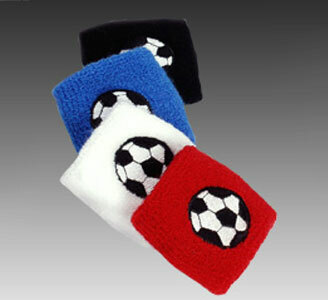 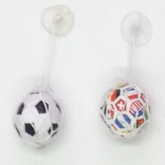 A perfect soccer accessory to deal with those perspiration filled days on the soccer field! 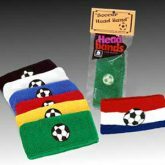 Soft absorbent terrycloth, available in different colors. 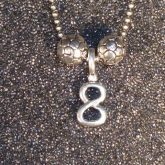 a wonderful soccer gift for the whole team!